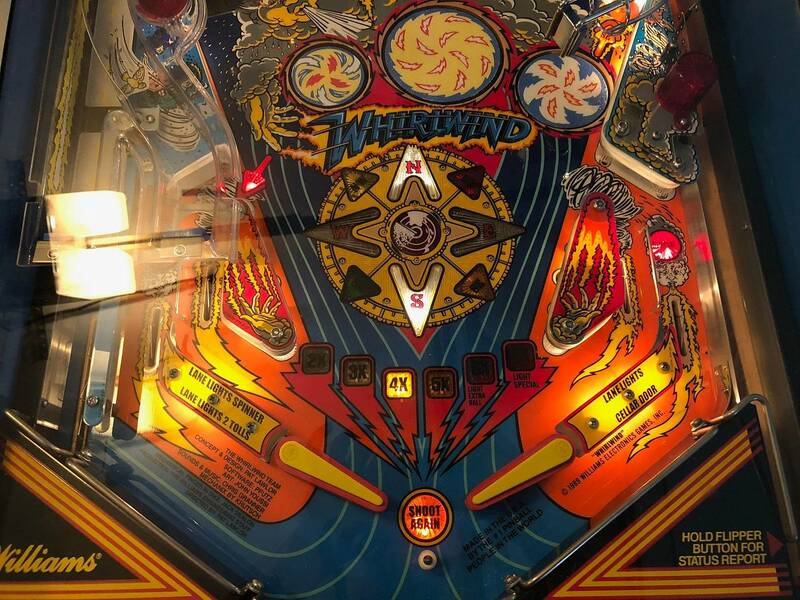 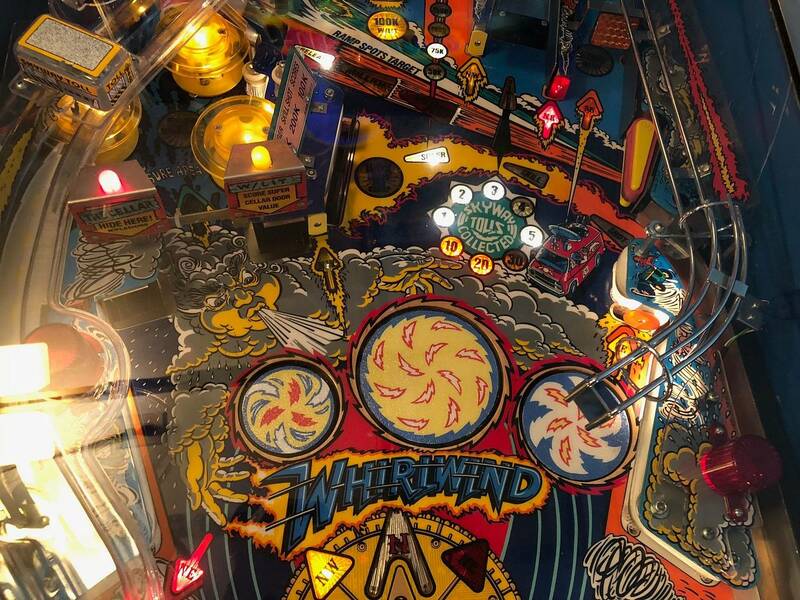 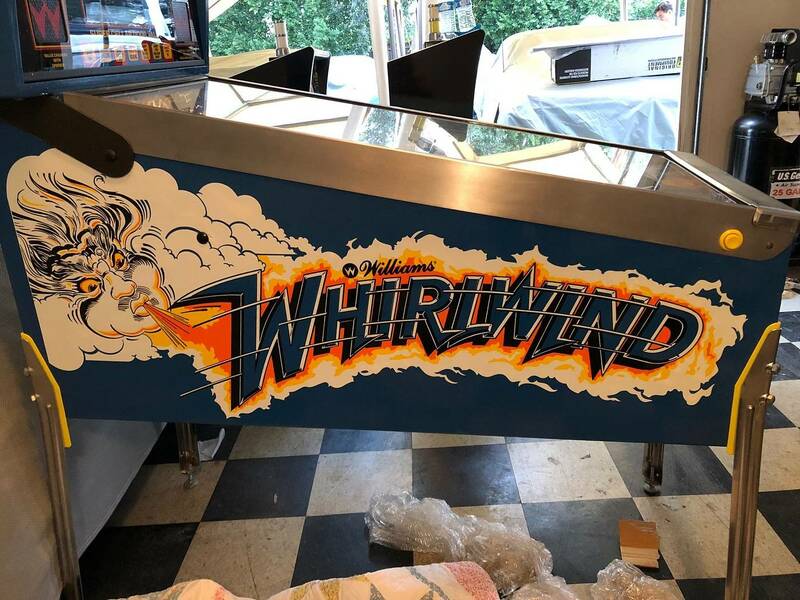 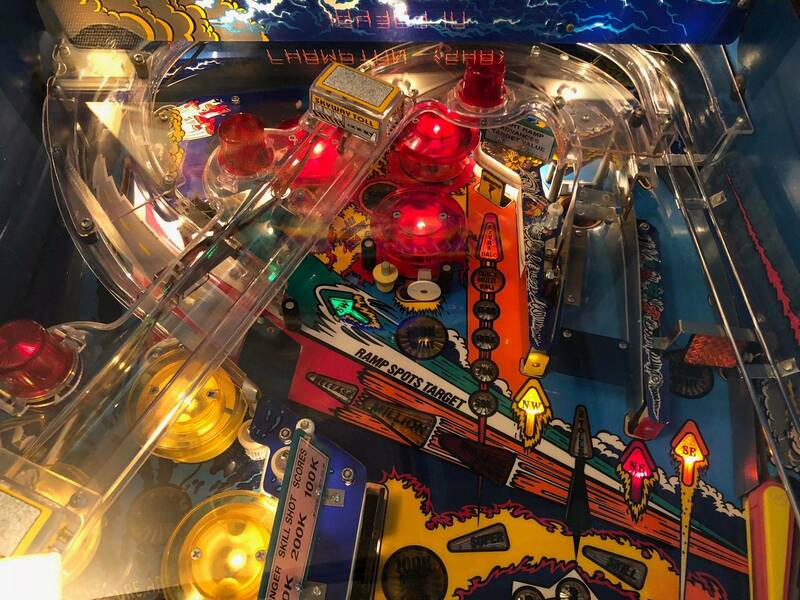 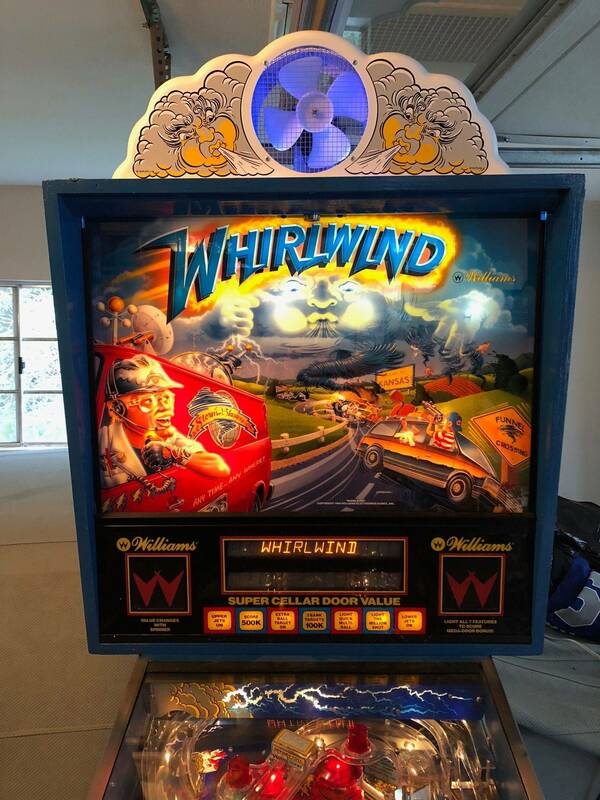 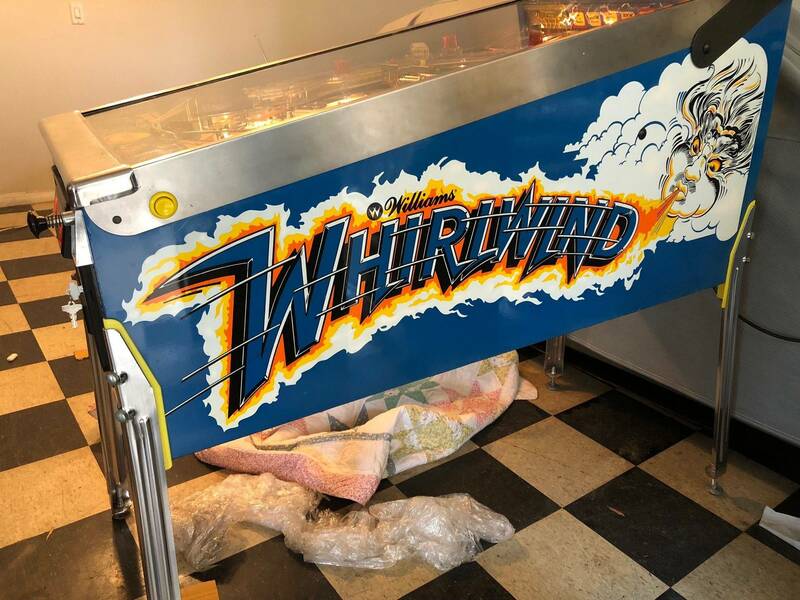 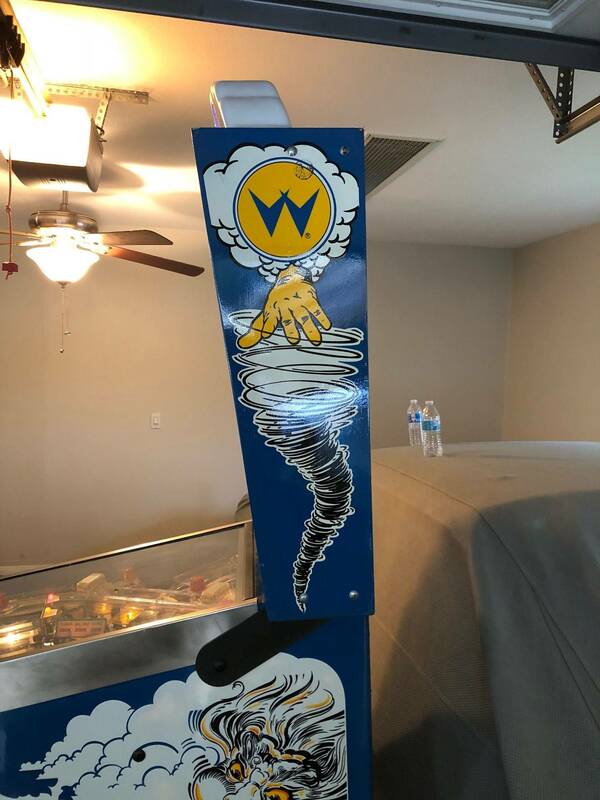 selling off collection, Excellent Condition Whirlwind, brand new playfield thats been clearcoated, game plays perfectly, new plastics, new topper, new fan, cabinet is original and in such excellent shape it was clearcoated same time as playfield, cabinet feels smooth like glass. 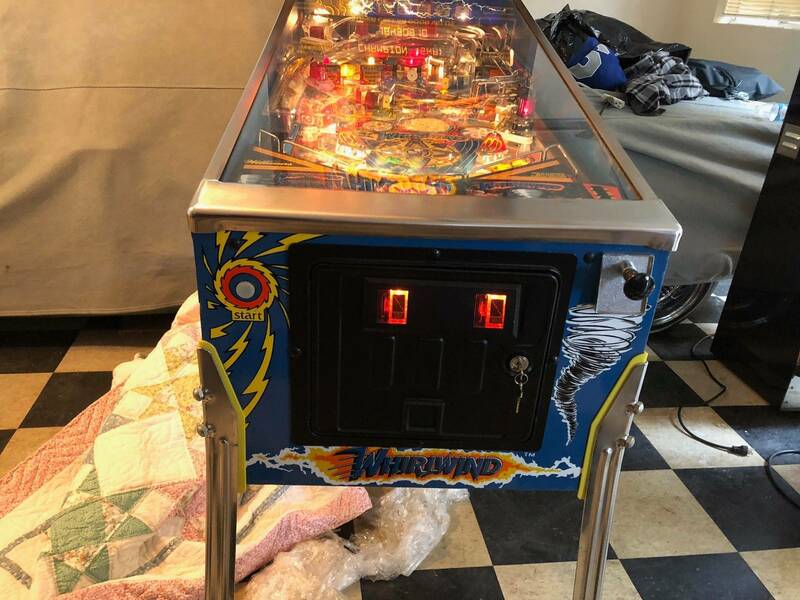 Works perfect game plays like its brand new. 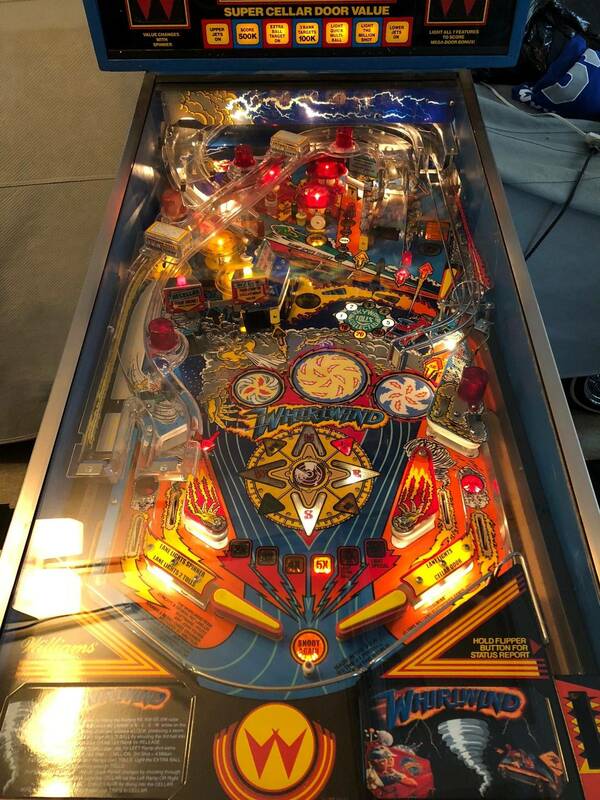 $4500 firm located in socal, willing to ship if buyers sets up shipping with NAVL. These are Calipinball's all time market stats. 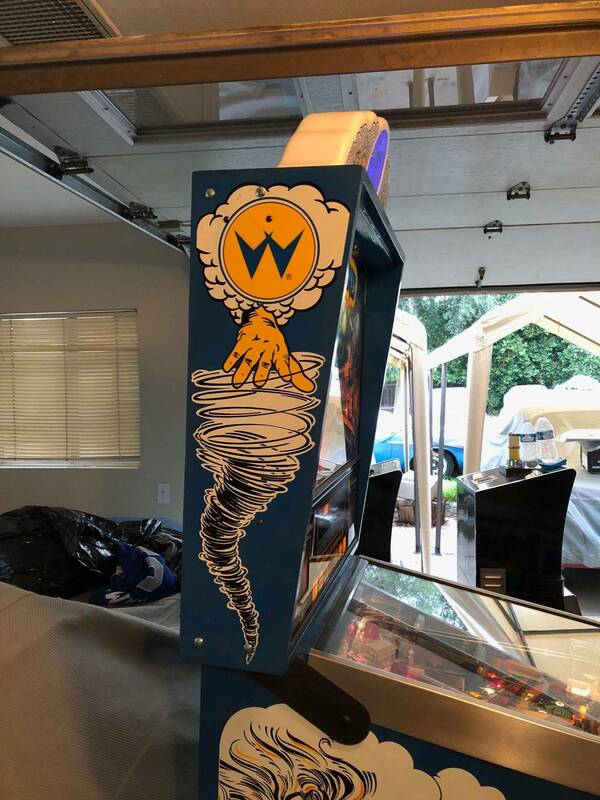 Boy oh boy if I had the money!